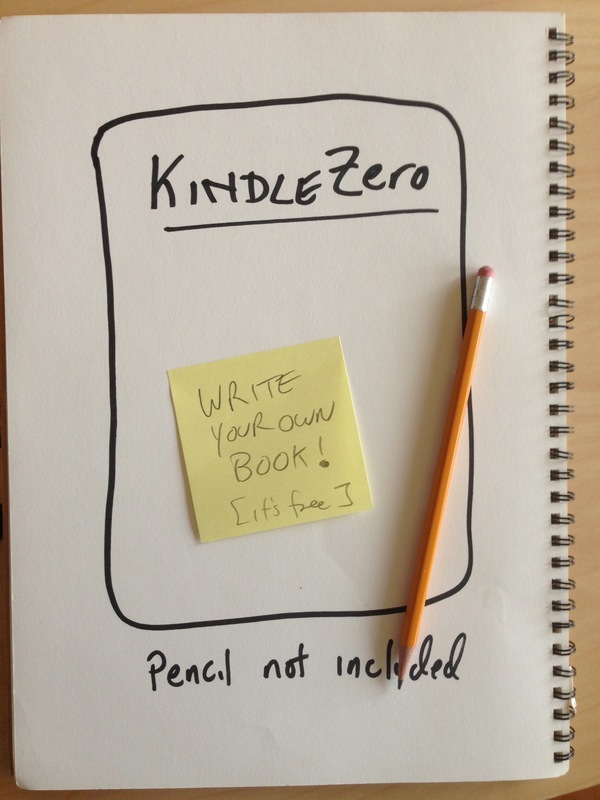 Is the new Kindle Zero the sign of things to come? The trend has been clear–electronic devices always get cheaper, and locking people into a platform has always been profitable. Hotmail, search engines… free is the driver of attention. Beyond the surprise of leaping into the free reader, though, are the announcements from Random House and Wiley that 10% of their titles (the ones that used to be free) will now come with a cash incentive. (HT to Kevin for the original idea). Read a book, get paid in cash. This is beyond free. People have long treated reading books as a chore, as work, as something to do as little as possible. Now, for the first time, you can get paid for the drudgery of reading. 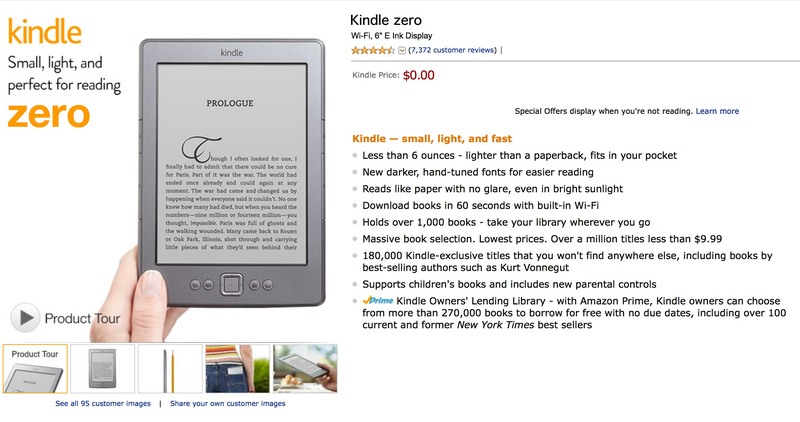 What this means is simple: you can now order 150 books and a new Kindle and get paid more than $3,000 just for accepting them and reading them when you can. Dense, difficult books like Russian tragedies and others earn you even more, up to $45. Per book. And of course, how-to books earn you hundreds of dollars each, but you do have to read them. Of course there will be ads. Once it's free, you're not the customer any more, you're the product.